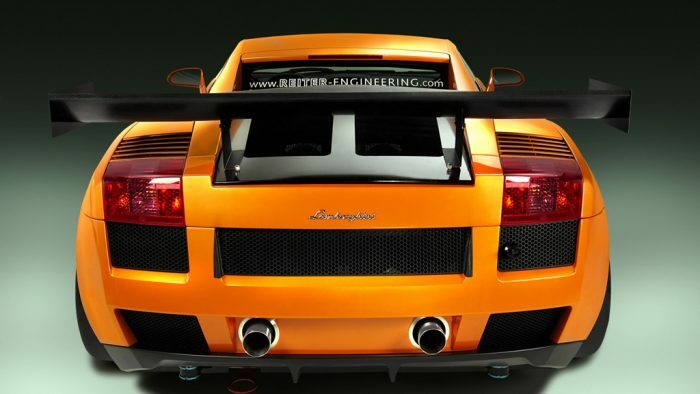 To prepare for the FIA’s new GT3 category, Reiter Engineering of Germany worked in collaboration with Lamborghini to make a race-ready Gallardo. 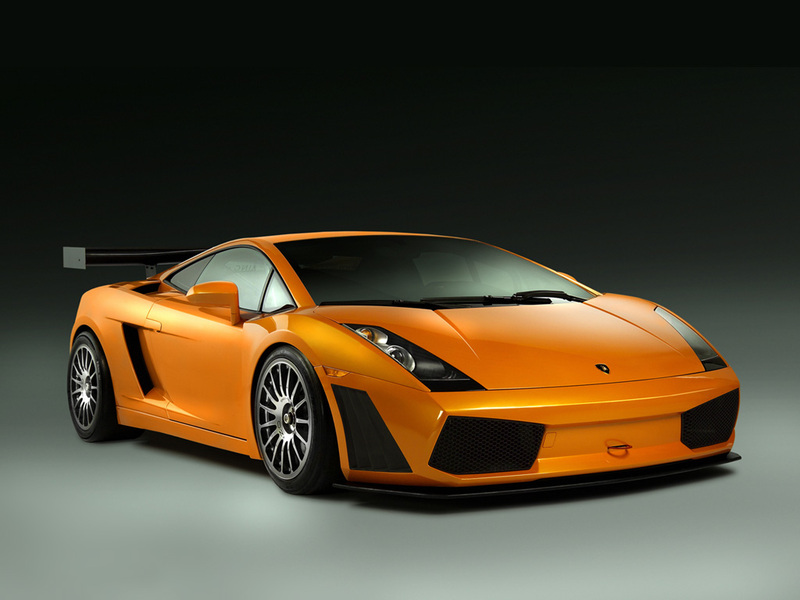 Reiter was no newcomer to this task, as they had already tackled projects like the Murciélago GT1 and Diablo GTR Super Trophy for the Lamborghini factory. 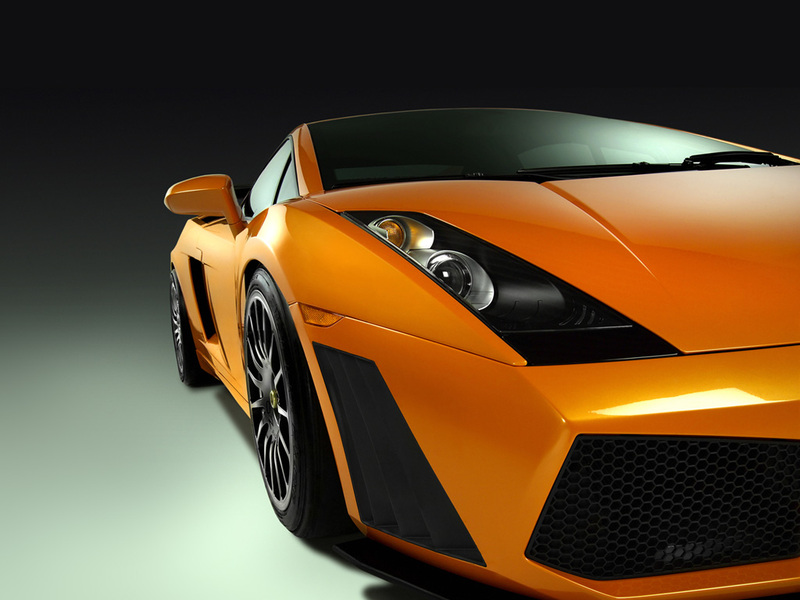 Each Gallardo GT3 is built with minor modifications that mesh with the new cost effective regulations. 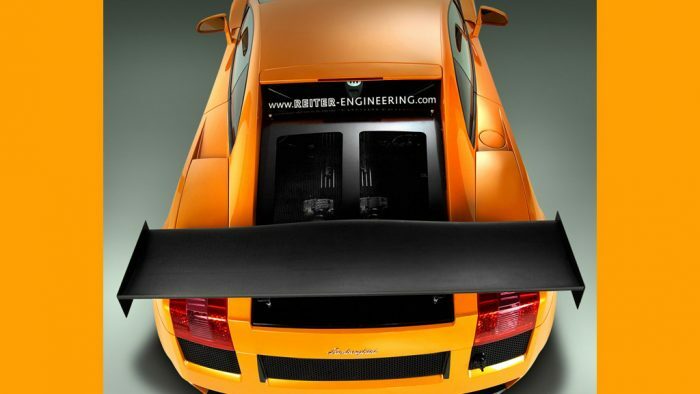 These make the Reiter body kit relatively simple and all the carbon fibre body bits, including a massive rear wing, pieces can be bolted on. 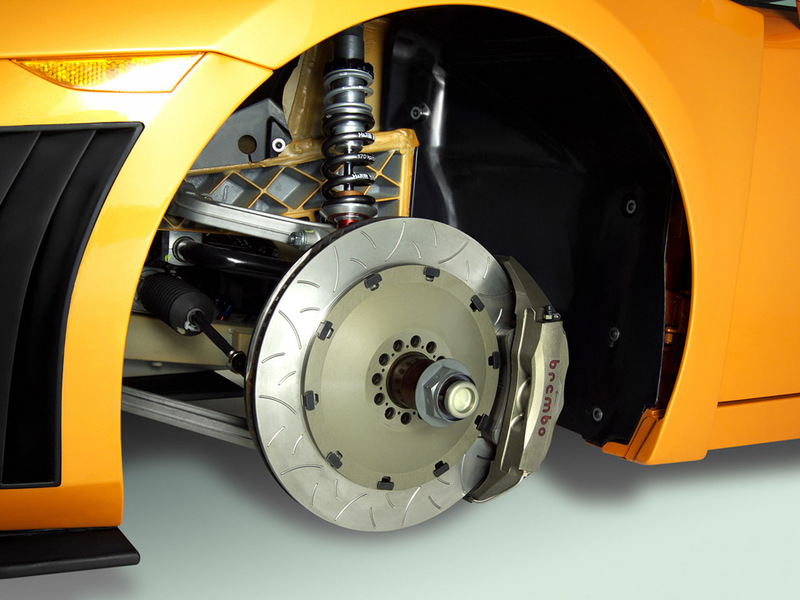 Along with these outward changes come Brembo disc brakes, adjustable dampers, OZ racing wheels and a free-flow exhaust. And since race car resembles the original so closely, Reiter can also supply almost all these components for road going Gallardos. Already several turn-key Gallardos have been completed by Reiter to contest every round of the GT3 Championship. 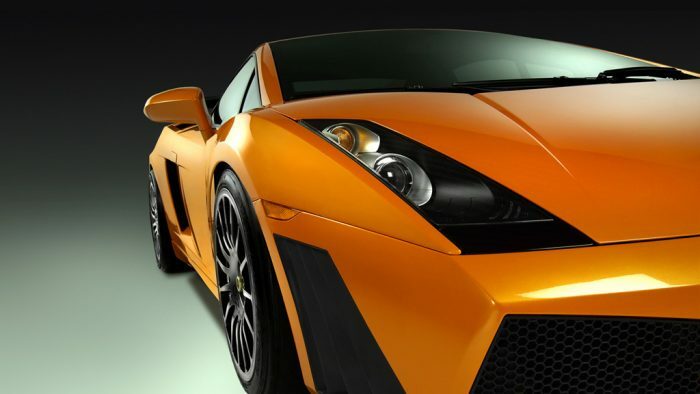 Placed in the same class with Ferraris, Vipers, Porsches and Prodrive Astons and Maseratis, these Lamborghinis will most likely have a slow road to success. engine 90 Degree, Aluminum V10.